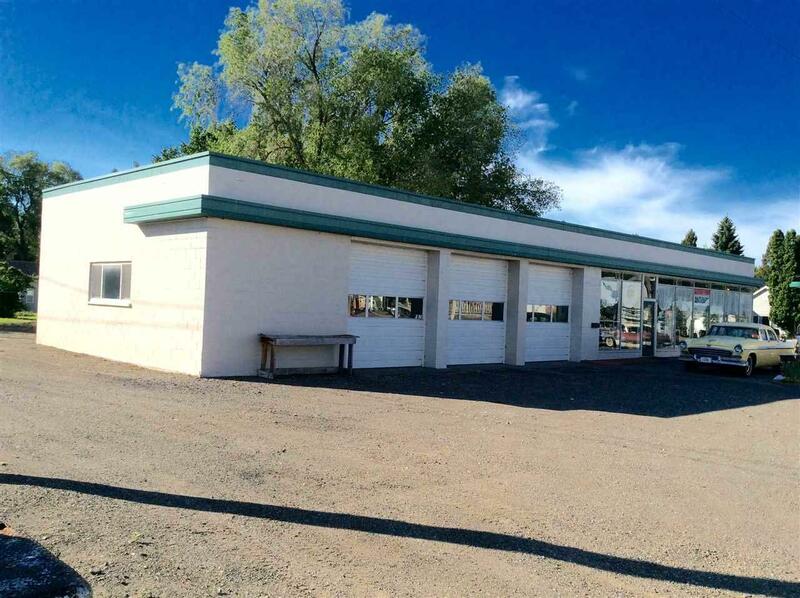 Fantastic location on Highway 93 between Twin Falls and Sun Valley area. 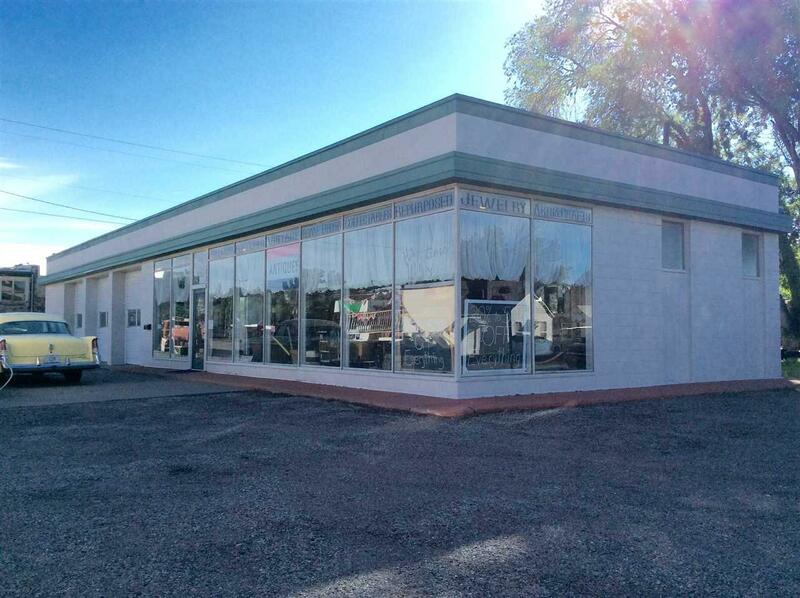 Features 3 bays, large showroom area, 2 restrooms and central heat and air conditioning. 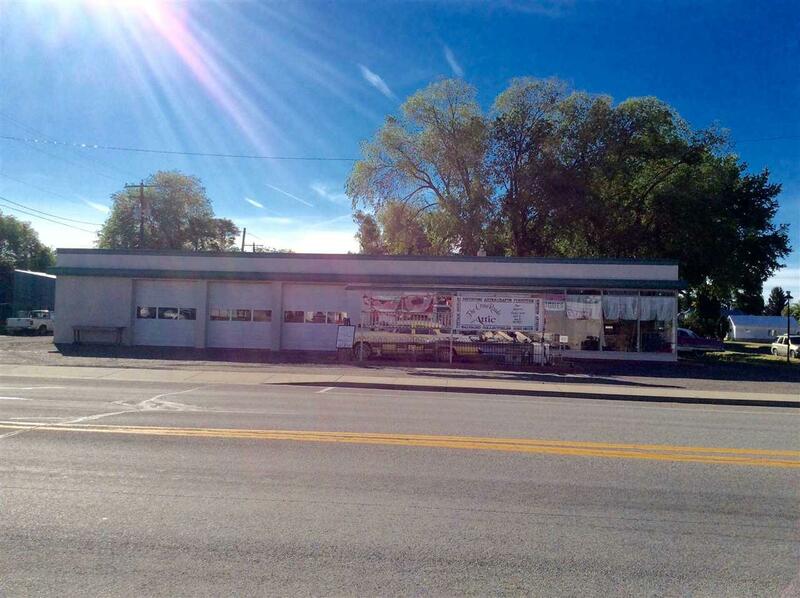 Large lot with great street visibility. Realtor Owned. Suitable For Industrial Warehouse Manufacturing Office Showroom R&D Self/Mini Storage Fac.